The security guy notified me of a broken pipe close to his apartment this morning. The submersible pump had been pumping for more than an hour trying to fill the two overhead tanks which was unusual. While most water control taps or exit were sealed, the water kept draining away from the said broken pipe, which was over 150 metres from the overhead tanks. I thought to myself, this is simply pressure at work. Water is sourcing for a location without barrier to flow out. It is a natural phenomenon. 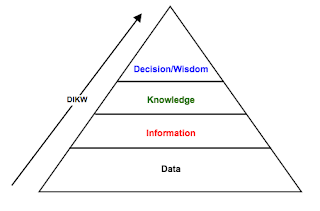 WITSML – An XML based language used in the management of Drilling Data, Along side with PRODML (Production Mark-up Language) and RESQML – Reservoir Mark-up language, form what could be termed the triad of Oil and Gas Data Management. WITSML, which stands for Well-Site Information Transfer Standard Mark-up Language is used to manage real-time, right time or historical drilling data. A couple of years back, some of the major oil operators and service companies came together to develop a unified mode of data communication. In one of the events I attended during an Oil and Gas conference in Aberdeen , I clearly observed the need for taking this path. You had various service companies (e.g. Halliburton, Schlumberger) within the premises of for instance a single operator (e.g. Exxon-Mobil). Prior to the emergence of unified structured information handling, the metering systems of various service companies differed a great deal. In coming together to solve this problem, a new organization was birthed. It was called Energistics . Energistics was saddled with the responsibility of articulating and developing solutions for Drilling, Production and Reservoir data management. 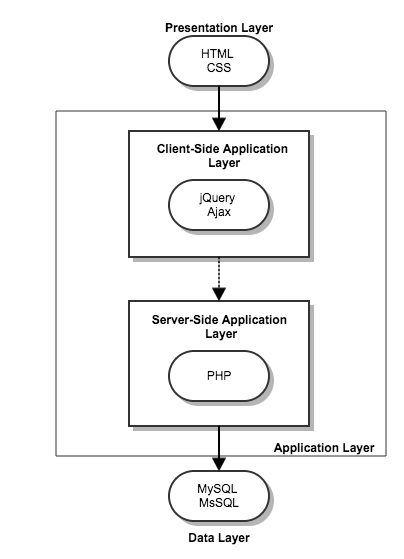 An XML based data handling standard emerged. WITSML used for Drilling Data, PRODML used for production data and RESQML for reservoir data. Most custodians of Object Oriented Programming Languages latched on to this developing and evolving technologies and began developing libraries to handle them. For JAVA, we have JWitsml , For .NET, we have nWitsml. I used JAVA for my MSc project that was on Drilling Data with the help of Kongsberg  (a service company that gave me access to their WITSML server). Using the JWitsml 1.4 library that was available at that time (A look at the website in 5th June, 15 showed an improved 2.0 version now available). I was trying to solve the problem of making the complex XML based large document appear in a readable format even for non-technical personnel as seen in figure 1. 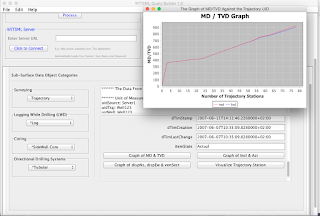 A Trajectory WITSML document was processed into labels on the left and data on the right while graphs were also deployed for visualization. The technologies used in Data management in the Oil and Gas industry is constantly evolving so much that most Operators and Services companies are currently incorporating Data Science as part of their Core-Business especially in the advent of “Big Data”. 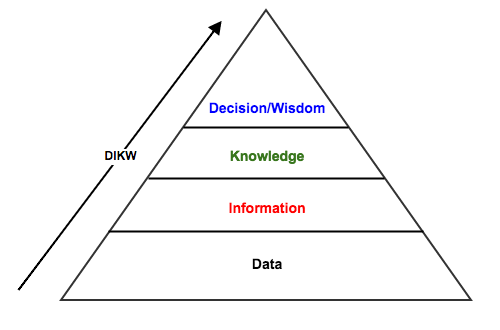 It is important to get the data collection, manipulation, visualization, interpretation and analysis right because as we all know, data is critical in decision-making as seen in figure 2. Data Management is a “re-emerging” field in ICT most especially in the Oil and Gas industry with the latest trend known as “BIG DATA”. Most major companies are incorporating Data Science as part of their core business. Relational Data Management was used during the course of developing Cerebro Technologies’ current website. One of the techniques associated with Relational Data Management is the normalization of database tables. 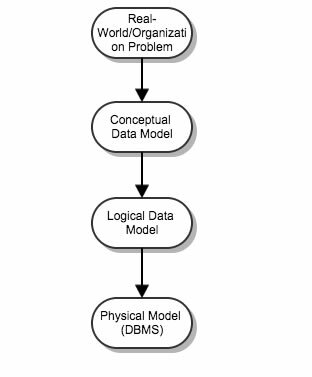 Normalization is implemented in the logical design process as seen in figure 1. The first step in the design process is an abstraction of the real life problem. Once that is achieved, the entities and the way and manner the entities relate are mapped out. A close look at Figure 2 shows the relationship between three entities – Driver, Trip and Expenses. The Driver makes a Trip and incurs expenses. Each driver makes one or more trip(s) and each trip incurs one or more expense(s). As soon as the entity relationships have been established, the attributes associated with each entity are defined. In the logical Design process, the tables, key attributes are defined, and referential integrity implemented. 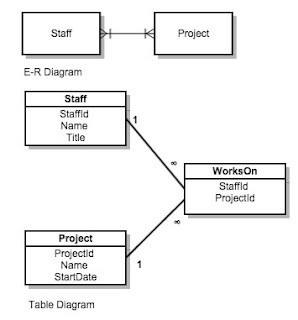 A look at Figure 3 shows how the table relationship looks like. Referential integrity just like the name suggest helps guarantee the integrity of the data entered into the database management system. Normalization is also implemented to avoid data redundancy and introduction of anomalies during data entry process. 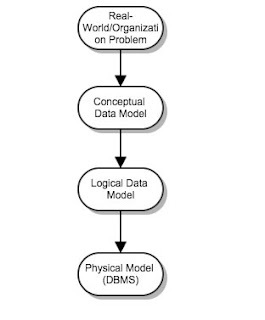 The final design process is the Physical Design Process where the file structure and the type of indexes used to search and extract data from the database are defined. It is important to get this right for effective time management. "I have come to the realization that art (self expression) is the best field of human endeavour. Science simply presents us with tools, techniques and processes to aid the the expression of one's self... Nobody cares about how for instance a MacAir system works, all you see is this sleek, beautiful machine..."
I think people are impressed by what they see and not what's going on in the background, so CSS help improve the looks combining with other scripting and markup languages. 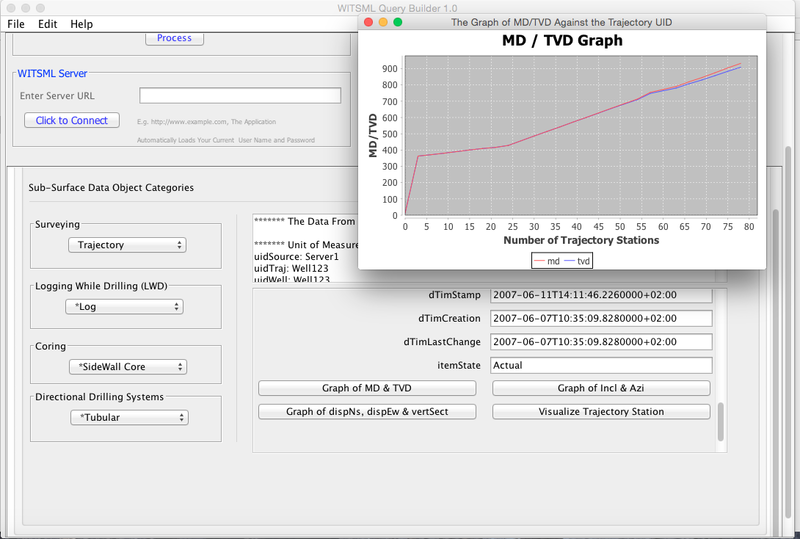 Finally, jQuery is used in creating powerful web animations. what comes to mind? ActionScript (Flash) is under threat? I believe so. 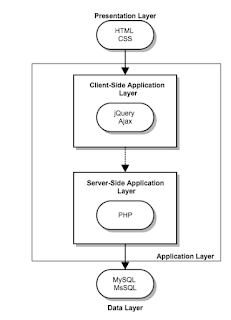 But as jQuery stands, developers keep churning out powerful web animations in the form of banners, games etc.